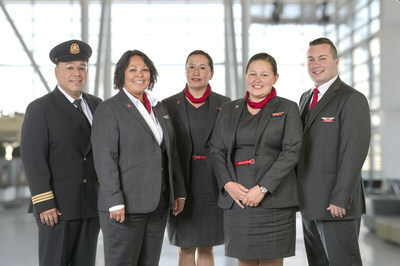 Air Canada has been named one of Canada’s Best Diversity Employers for the fourth consecutive year. In recognizing Air Canada, Mediacorp Canada Inc. cited the airline’s ongoing work to foster inclusiveness through various partnerships, its success outreaching directly to diverse communities when recruiting and other initiatives. “We are very proud to be recognized for cultivating diversity and inclusion as these are important strengths for a global airline like Air Canada. By having a diverse and inclusive workforce, we can attract and retain the best talent and our customers and stakeholders also see themselves and their cultures reflected in our 30,000 employees. Our people work in more than +80 languages, and women occupy prominent roles throughout our airline, from non-traditional roles to the C-suite,” said Arielle Meloul-Wechsler, Senior Vice President, People, Culture and Communications at Air Canada. Ready, Willing and Able to match the unique qualifications of candidates with intellectual disabilities or Autism Spectrum Disorder to specific roles — the company also participates in Dolphin Digital Technologies’ disability mentoring day. Canada’s Best Diversity Employers competition recognizes the nations’ leaders in creating inclusive workplaces for employees from five diverse groups: women, visible minorities, persons with disabilities, Aboriginal peoples, and lesbian, gay, bisexual and transgender (LGBTQ) peoples. 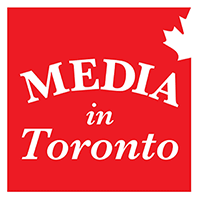 Employers are selected by the editors at Mediacorp based on submissions to the annual Canada’s Top 100 Employers project.